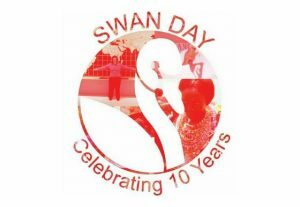 As the 10th Anniversary of International SWAN (Support Women Artists Now) Day approaches, I prepared to write a tribute to my favorite female artists, maybe a heartfelt thank you note to Gilmore Girls creator Amy Sherman-Palladino or an analysis of each Taylor Swift album - or maybe even high praise for Busy Philipps’ endlessly entertaining Instagram stories. But on March 25th, 2017, my SWAN Day celebration will be a little closer to home. Instead of highlighting artists who have affected my life on a grand scale, here are some of the female writers in my life who touch my heart on a week-to-week basis. 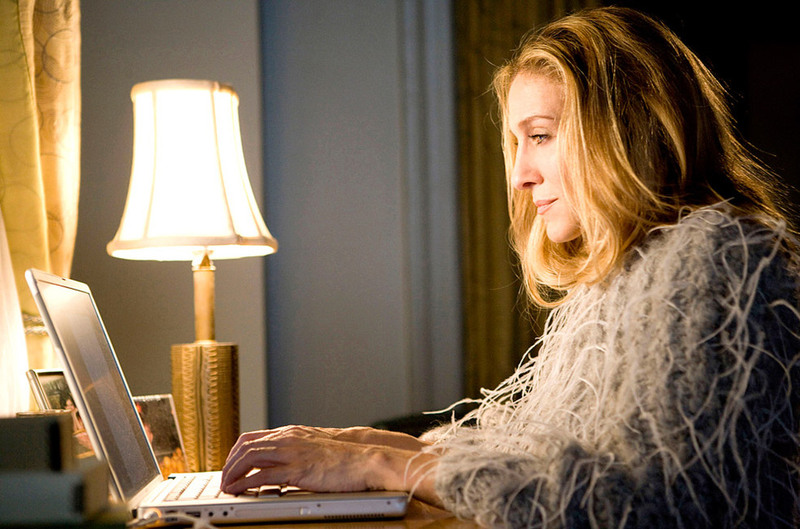 Although my news feeds and timelines are saturated with click bait, three blogs have kept me coming back as a reader: Square Eyeballs, The Fashionable Fox and Explosive Bagel. Ranging from book and television reviews to lifestyle tips and tricks, these comprehensive collections of essays are worth the read. The FF2 Media team understands the effort it takes to produce quality content with enough passion, endurance and persistence to see it through. We understand what it takes to grow an audience, engage readers and keep them coming back. These blogs have kept me coming back. They reflect the voices of the "every girls," the ones who continuously try to better themselves, teach others and somehow find the message in the medium. So I encourage you to pour a cup of coffee, click on the blogs below and read the witty, inspiring and captivating reflections from three intelligent writers. I hope you enjoy them as much as I do. Happy International SWAN Day!